On Thursday 21st April at 7pm join TV presenter and novelist Janet Ellis for supper at The Sussex Produce Cafe. Janet will be talking about her hotly tipped debut novel The Butcher’s Hook – a dark and bewitching historical novel with a truly unforgettable heroine. 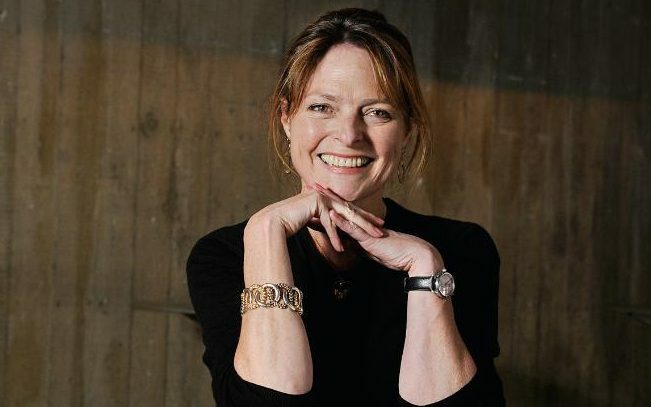 Janet Ellis is a broadcaster, an agony aunt for a national newspaper, and now a novelist. She lives in west London with her husband, and has three children, among them the singer Sophie Ellis-Bextor. 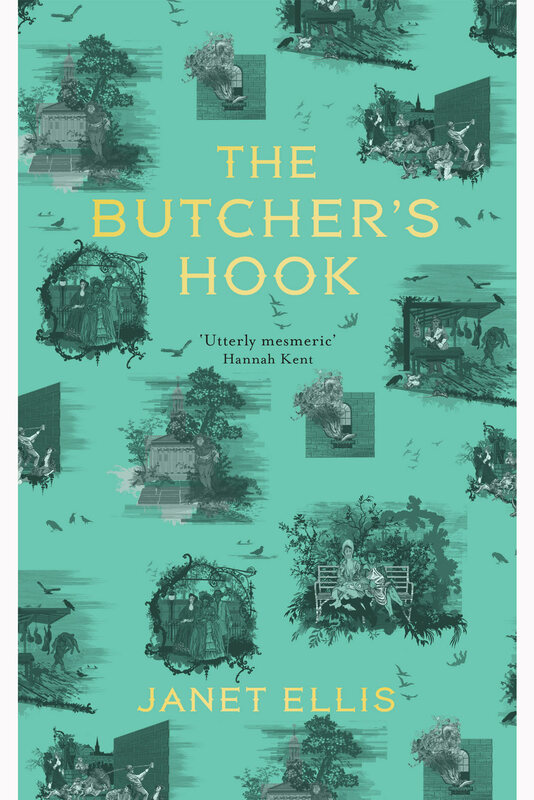 Tickets priced at £27.50 include a delicious 2 course meal and a copy of The Butcher’s Hook. Book in advance from The Steyning Bookshop.